Imagine sending Spider-Man into mobile action with the Spider-Man 3-in-1 Spider Cycle, featuring 3 modes of play! 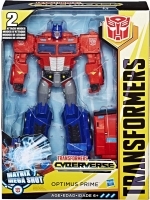 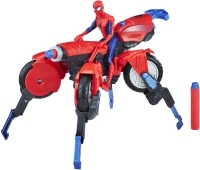 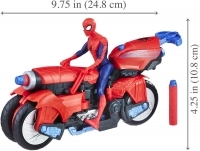 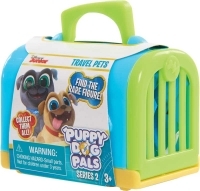 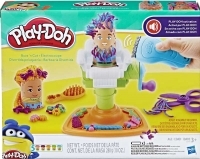 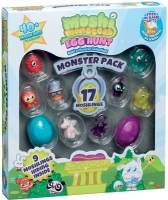 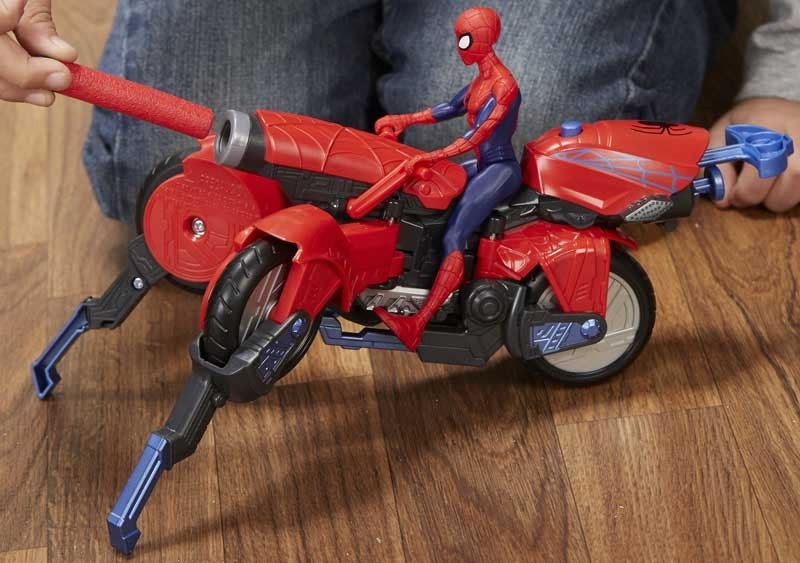 In Cycle Mode, kids can load the included figure onto a motorcycle vehicle; in Crawler Mode, kids can press a button to reveal 4 legs on the vehicle and imagine letting Spider-Man surveying any incoming threats around him; in Launcher Mode, kids can load the included Nerf darts and send them blasting into battle! 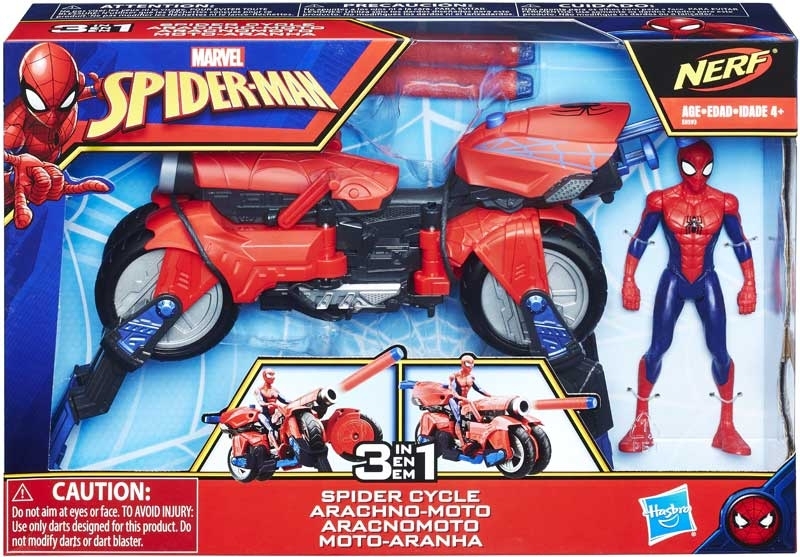 With the Spider-Man 3-in-1 Spider Cycle, Spider-Man is ready to use more than just his webs to take down the bad guys!